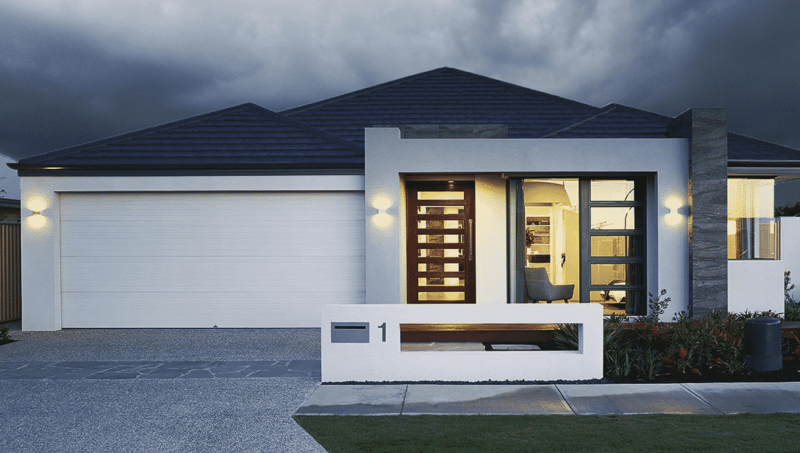 The Sunshine Garage Door Series stays true to its name. It allows natural light to shine through your garage door without sacrificing privacy or security. 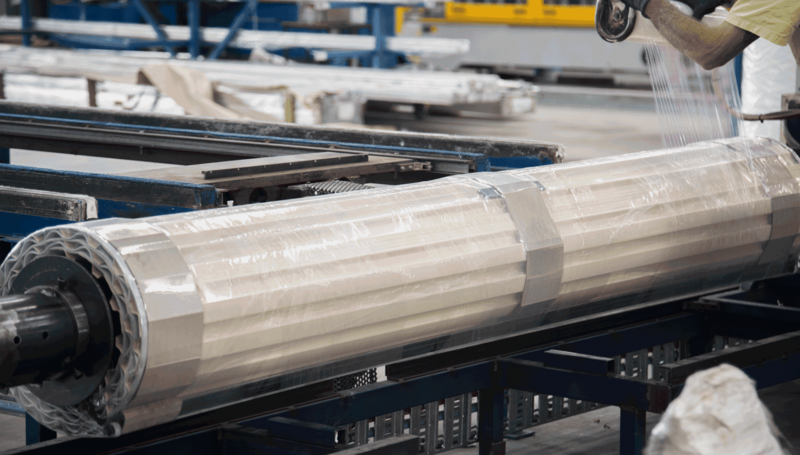 The Sunshine Series features a heavy-duty aluminium frame and translucent sheet panels. You can customise it with an assortment of powder coat frame colours, panel materials and styles. 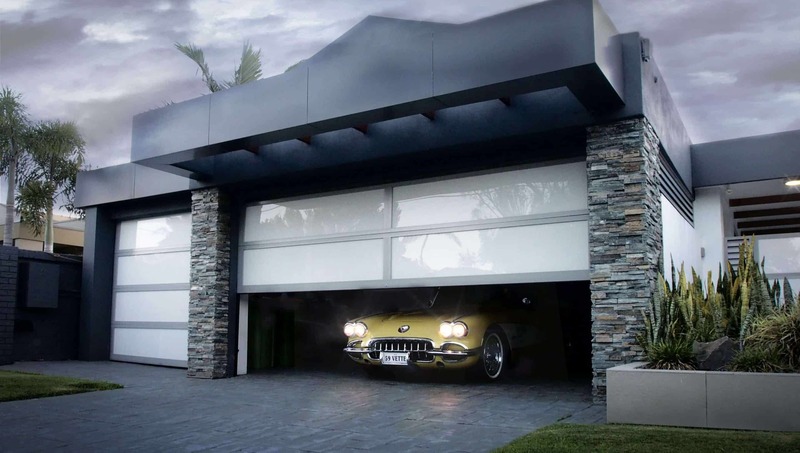 Give your home a complete facelift with a garage door that brightens your garage from the outside in. 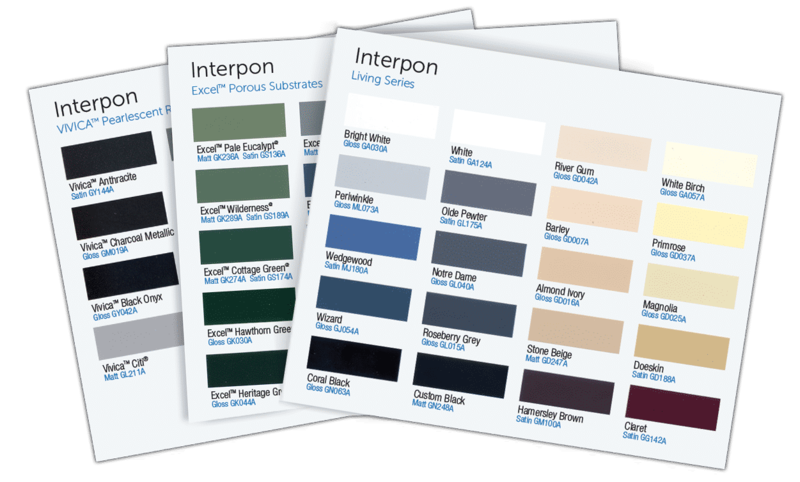 Create your own garage door from a wide range of options, with over 60 standard Interpon powder coat finishes and your choice of pattern and design. We also offer you the choice between Polycarbonate or Acrylic/Perspex inserts, and Flush-fit or Recess Mounting for different effects. The five panel designs below are some of our most common selections, but you can always design your own. Contact Us to speak to someone who can help you with your design. We offer our Sunshine garage door frames in over 60 different standard Interpon powder coat finishes. 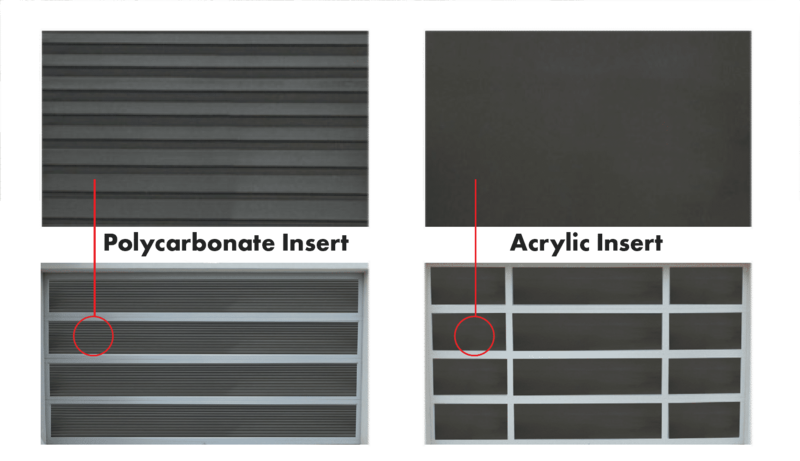 Our Sunshine series features 2 primary infill materials, Acrylic or Polycarbonate, which add different qualities and transparencies to your garage door design. To find out more about available colours and customisation options in your area, please Contact a Centurion Representative.